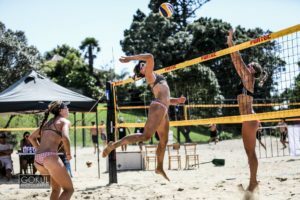 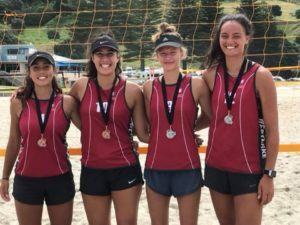 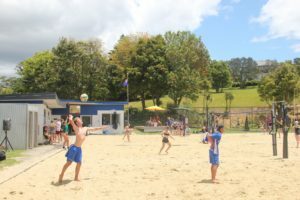 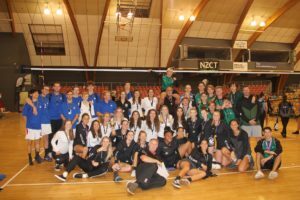 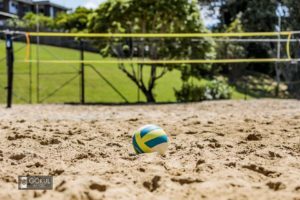 Volleyball New Zealand will once again be hosting development camps in January. 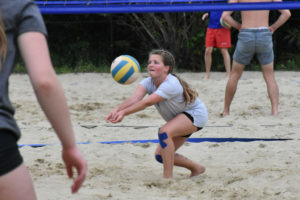 This year we have widened the age groups to allow athletes up to the Under 23 age group to attend. 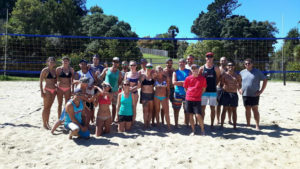 Register on the VNZ website - entries close January 30th at Midday.